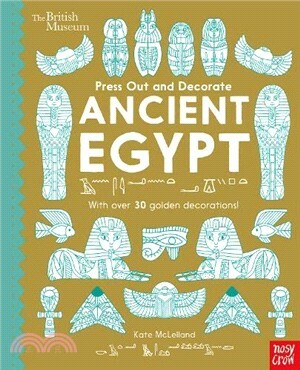 Each press-out design is intricately decorated with turquoise foil and perfect for all ages to decorate. Featuring 20 unique designs, the press-out pieces can be slotted together to create super-cool three-dimensional ornaments or threaded together to make a hanging garland. From cool llamas to tropical flamingos, and cactuses and pineapples too, these press-out pieces are outstanding in white and turquoise, but look even better as a colourful collection of cool things.